Yesterday we launched the second webinar in our series on Facebook Messenger marketing and chatbot training. 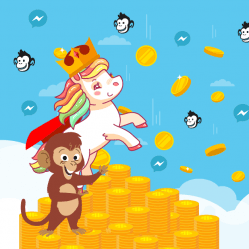 MobileMonkey works with marketing agencies to grow their monthly retainers by servicing clients with high-impact, high-ROI Facebook Messenger marketing campaigns. Check out these chatbot templates. 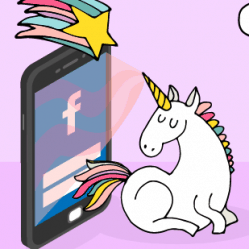 Sharing three killer case studies of unicorn return was our special guest, Samir ElKamouny, co-founder and Chief Growth Officer at MobileMonkey agency partner Fetch & Funnel. A full run-down of the webinar and chatbot case studies is below. 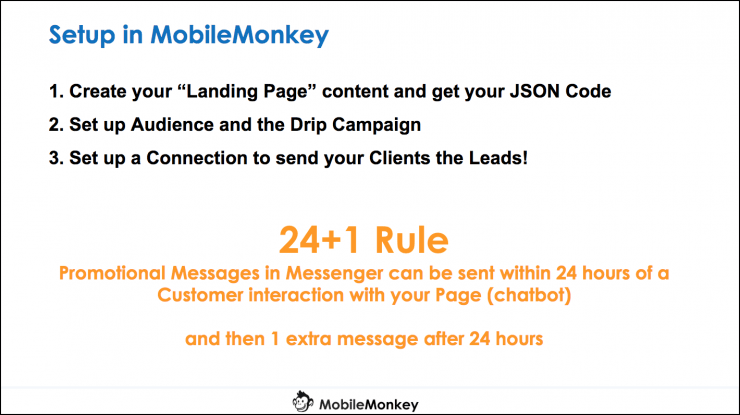 Watch our first webinar “Getting Started with Facebook Messenger Marketing: MobileMonkey 101” here. Samir’s digital marketing agency specializes in customer acquisition through online advertising, influencer marketing, conversion rate optimization, and recently, chatbot marketing. 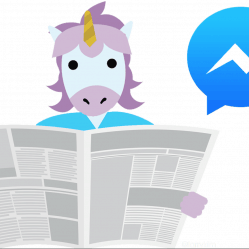 “In a few years, Facebook Messenger will be the biggest digital channel,” he tells clients. 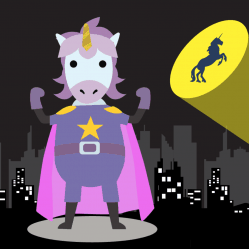 The fantastic results of these chatbot marketing campaigns he shares with us. 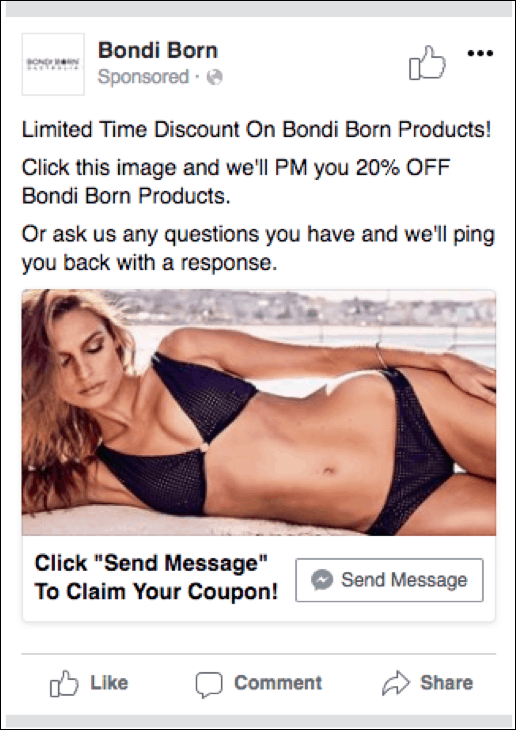 There’s a little-used Facebook ad type: the click-to-Messenger ad. Click campaigns send traffic to your website landing page anonymously. You have no way of knowing who visited and no way to follow-up if they leave. 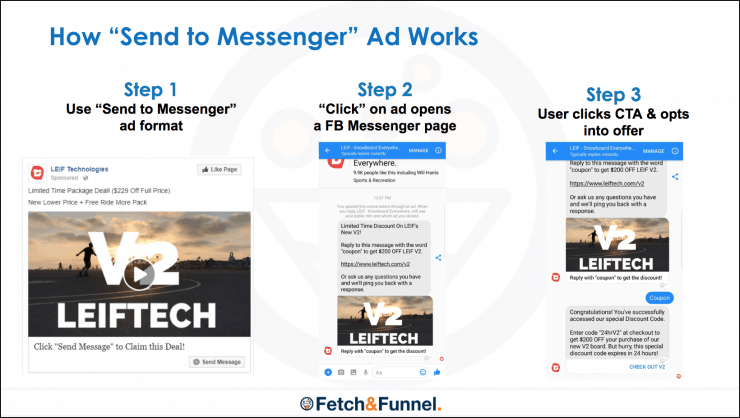 Use the Send to Messenger ad format. When the user clicks on the “Send Message” button on the ad, it opens a Facebook Messenger page. The user clicks the CTA, opting into the offer. Ready to see some impressive ad performance? 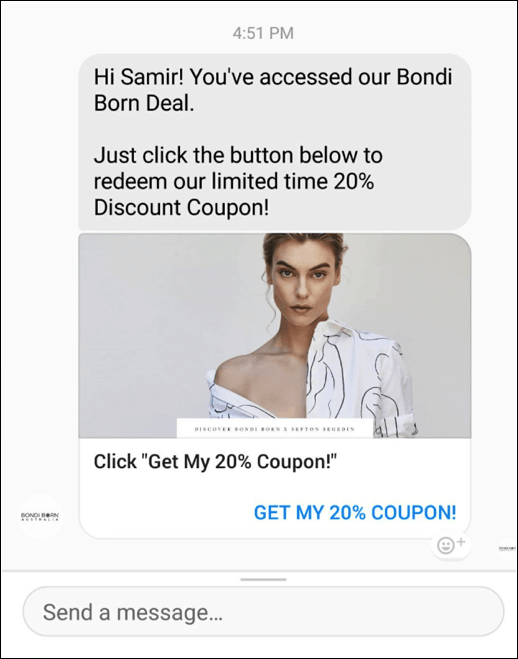 Samir’s marketing agency used Messenger ads targeted to their client’s abandoned cart audience and saw 1113% increase in conversion rate and 50X return on ad spend! 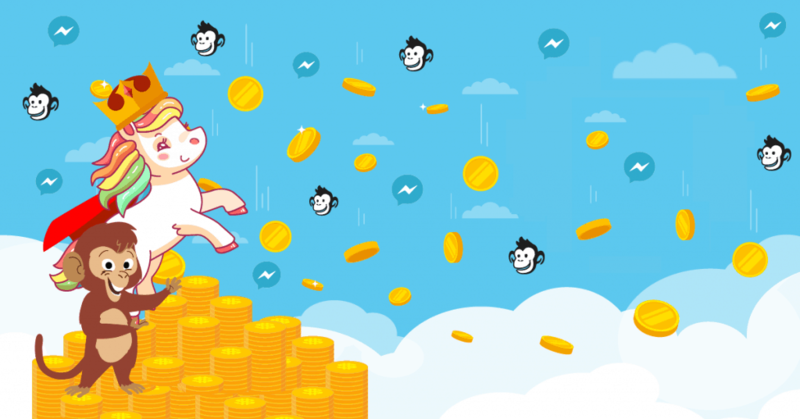 See how to set up Facebook Messenger ads in our blog tutorial and for a quick video and Messenger ads best practices, check out the MobileMonkey help portal. Webinars are a tool for B2B businesses to provide an interactive education experience. 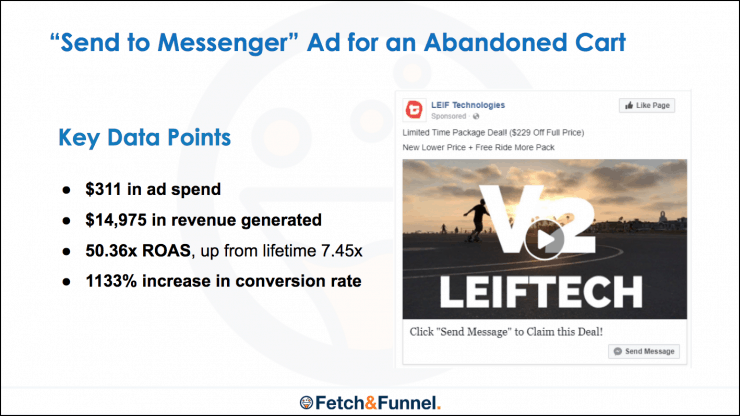 Doing lead gen like webinar sign-ups in Facebook Messenger has key benefits. When a user enters into a chat session with MobileMonkey, Facebook automatically gives first name, last name, gender, location and Facebook ID permission for Messenger. All chat sessions are identifiable. This data is added as a contact in MobileMonkey. Contacts can be enriched with more data collected in session, like email, phone number or the type of product they are interested in. All the data you used to have to ask for in long contact forms can be collected in mobile-friendly chat sessions! 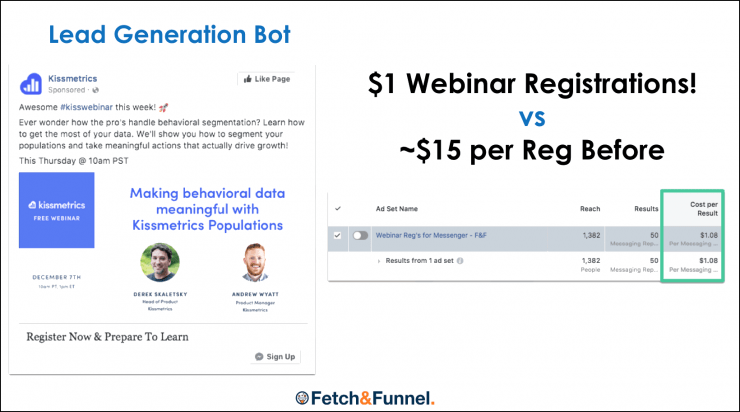 Another win for chatbots in webinar registration? Webinar attendance is higher thanks to event reminder blasts with push notifications in Messenger chat. See our blog tutorial How to Do Webinar Sign-ups and Engaging Event Reminders with a Messenger Chatbot to set it up for your clients next. A generic example that shows the power of building an if-this-then-that chatbot. Ask them a question and when they answer you have an automated conversation with them. For this client, the number one barrier to selling a $1500 electric skateboard is that people aren’t sure what size to get. 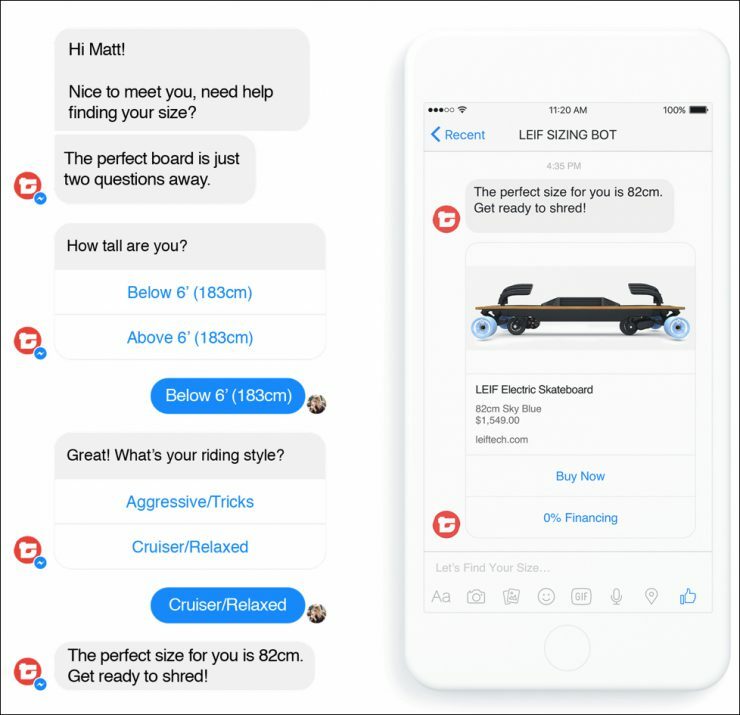 So Samir built a chatbot that asks three simple questions: how tall are you, what’s your riding style, what’s your snowboard stance. They embedded this bot on the website with a button so it’s easy to find and interact with. As a follow-up, they introduced an auto-drip campaign with timed messages. This opens up a dialog with their customers, a powerful tool for improving conversions. How powerful? Plus, the business can message users later with follow-up deals, promos and content. That’s a lot of marketing power. You can create your own product recommendations, taking people down any pathway, setting attributes that let you follow-up with relevant messaging. Pick an industry to target, like gym, real estate or ecommerce. Create a demo chatbot in that industry. 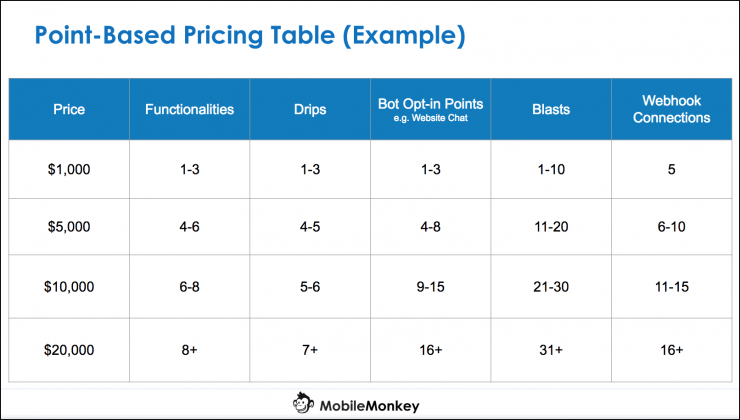 Seeing the chatbot in action is the most powerful sales tool. Build a showcase case study. Demo your chatbot example and review your case study. Focus on the results that you can get for them. 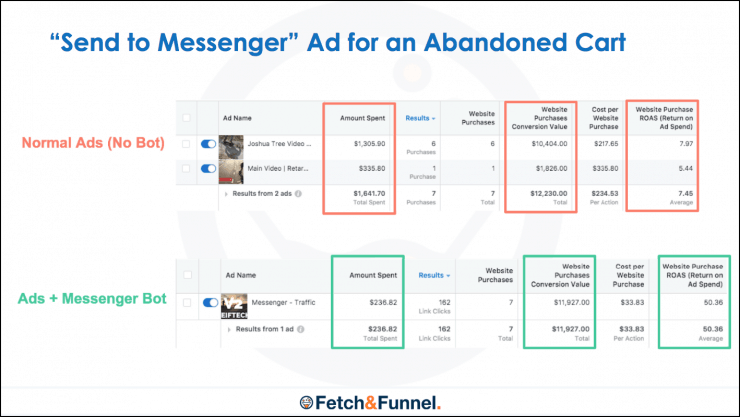 You can get them significantly better results doing the same Facebook ads (targeting and offers) moved to Messenger. Start with something small but impactful for free. Offer it to your current clients for free. 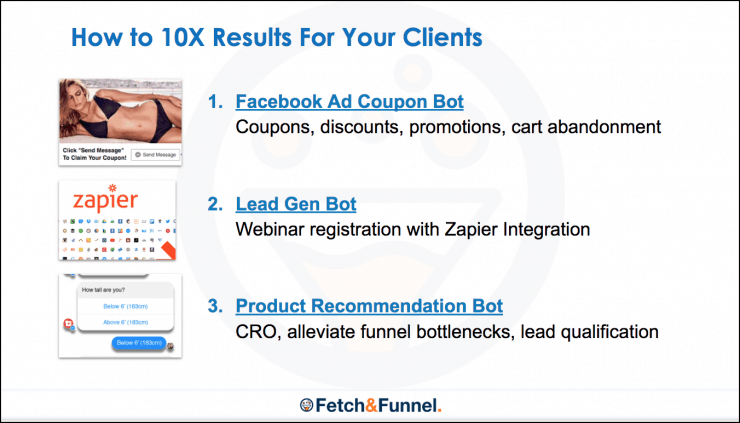 If you already run Facebook Ads for clients then ads are a logical place to start. It’s the easiest way to get started and you get the case study data. Functionalities are landing pages in MobileMonkey. Drip campaigns are auto-drip sequences programmed for any audience segment. Opt-in points are like ads or campaigns to get more contacts. Blasts are sending out content to your list. Webhooks are the setup of integrations with other business applications, like the CRM, email marketing platform, webinar platform and more. Value-based pricing is estimated on the value that the project brings to the client. You can charge for a project based on how much estimated value the project will bring to your client. If you message a big brand and tell them that you’re going to improve their AdWords performance, they’ll probably pass on the offer. If you tell them that you’re going to build a chatbot for them, they’re going to be interested. They’ve been paying attention to chatbots and have heard of them, but they don’t have the resources and expertise in-house. Chatbots an easy way for you to get noticed by clients. When you have the proven results and can show the value and a chatbot demo you can show people, you can charge according to the business receiving the services, what the bot is going to do and the value you’re going to bring them. New agency clients in July get two complementary onboarding sessions with our Customer Success Team.